A frequently asked question is "Are great leaders born or can anyone learn to inspire?" 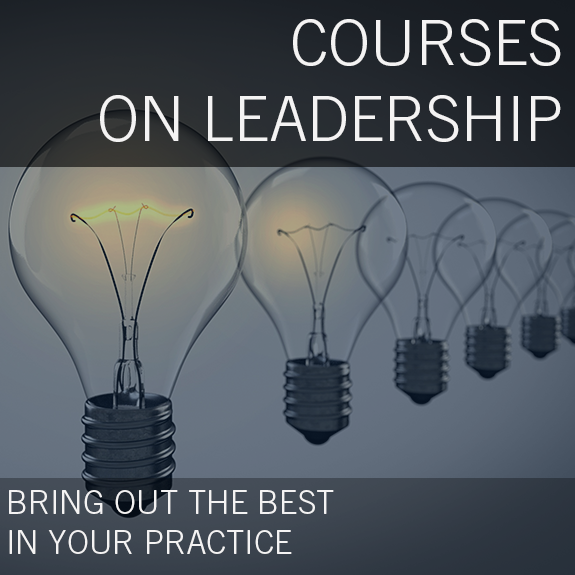 During this one hour session we will discuss what traits define the best leaders and how you can learn to harness these qualities to be an exceptionally effective leader - whether in your firm, in your community or with clients and business colleagues. Sally Glick is a Principal of the Firm and Chief Growth Strategist at Sobel & Co, LLC, bringing the firm the experience and insights she has gained during her 30+ years in the profession. Prior to her move to New Jersey, Sally was the Marketing Director at Pencor LLP and later at PKF International. She has spent her career working as a marketing consultant assisting a wide range of CPA firms across the country. At Sobel & Co. she has responsibility for the firm’s marketing communications and its focus on business development. Glick was named Accounting Marketer of the Year for 2003 and served as the President of the Board of Directors of the Association for Accounting Marketing (AAM) in 2004. She has also been listed on Accounting Today’s list of Top 100 Most Influential People in Accounting for 2004, 2005 and 2006 and was voted into the AAM Hall of Fame in 2007. She had the honor of being the first non-CPA woman to appear on the cover of Practical Accountant in August 2002. She was selected by NJBIZ as one of their Top 50 Women in Business for 2008 and in 2010, Sally was selected by Garden State Woman Magazine as the Woman of the Year in the Professional Services category. In 2011 she was honored by Boy Scouts of America. Sally is the Immediate Past President of Temple Beth Am, in Parsippany, New Jersey. 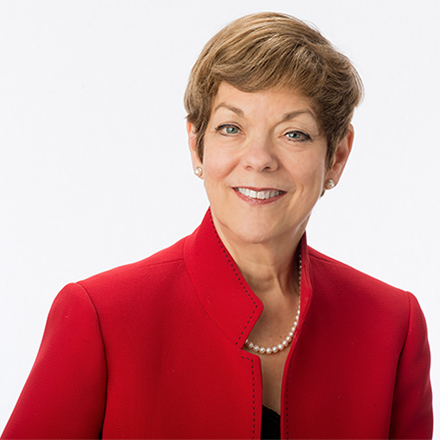 She has also been active in several local AAM chapters and serves on the boards of a variety of business and community groups including Commerce and Industry Association of NJ and the Fairleigh Dickinson University Nonprofit Advisory Board. In 2013 she also became a proud board member of the Center for Nonprofits and the Visiting Nurse Association of Northern NJ. She is the co-chair of the PKF Family Business Community of Practice. Sally Glick earned her undergraduate degree from Northwestern University in Evanston, Illinois and in 2008 she was selected as the NU Alumni of the Year Merit Winner for the School of Continuing Studies. She earned her MBA from The Lake Forest Graduate School of Business Management in Lake Forest, Illinois. Sally writes a Marketer's Blog for CPAs that can be found at www.accountingweb.com as well as authoring a Business Blog for middle market companies across all industries which is accessed at www.sobel-cpa.com.